UN Special Rapporteur on the promotion and protection of the right to freedom of opinion and expression Wednesday said he conveyed to Tehran BBC’s frustration over the case of 152 workers at its Persian service. 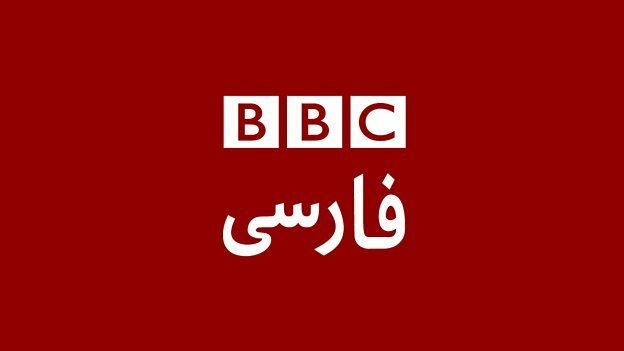 According to the London-based broadcaster, the BBC staff are victim of harassment from the Iranian regime, which accuses them of conspiracy against national security. David Kaye in New York said he raised BBC’s concerns with Tehran and he is waiting for a response. BBC turned to Kaye for the case of the 152 staff working at its Persian service in London as well as contributors and former journalists who have become targets of the Iranian judiciary, which launched an investigation into them over working for a foreign media and putting the country’s security at risk. BBC’s boss Tony Hall noted that the investigations are politically motivated. A court order has been issued against the staff and ‘’bars them from inheriting family assets and they are prevented, as well as their families, from selling assets, such as property or even cars, in Iran,’’ reports say. The London-based broadcaster said its Persian service workers have been in the eye of the storm since the 2009 disputed presidential elections. Family members of the staff are also threatened, including elderly parents. In one incident, a worker’s sister was held for 17 days in prison and was forced to plead with the journalist via Skype to stop working for the BBC, reports say. Foreign journalists and international correspondents are strictly controlled and subjected to hard regulations. BBC said many of its staff have been targeted by fake news reports accusing them of illegal sexual acts, including those punishable by the death penalty.